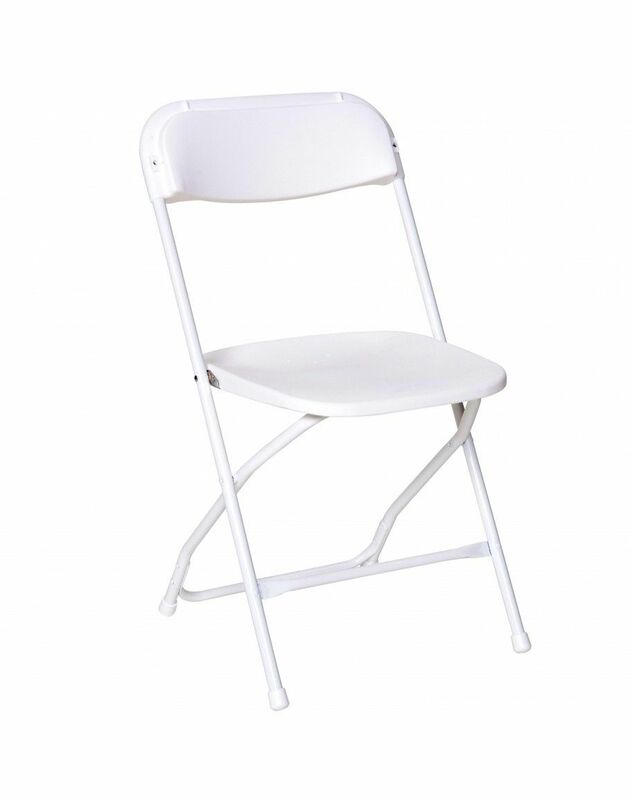 This premium folding chair is a convenient option for special events or when you need extra seating in a residential or commercial environment. The seat and back are textured and contoured for comfort. Drain holes in the seat keep water from pooling when the chairs are left outside in the rain. The 18 gauge steel frame with leg strengthening double support rails gives this lightweight chair the strength to hold up to 650 pounds. These chairs are portable and fold compactly to transport and store. Non-marring floor caps on the legs protect your floors from scuffs and scrapes by sliding smoothly when you move them. Designed for indoor and outdoor use, these attractive chairs are a smart seating solution for your next business meeting or social event.